In Senegal, the village of Makatoula, located 15 km from Diourbel, is in a critical situation. 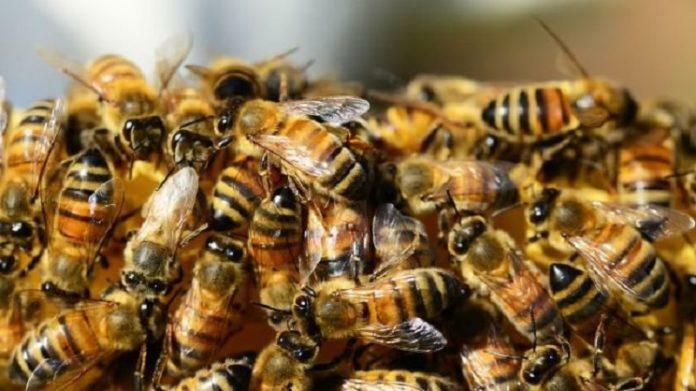 Bees invaded the village, killed one person and caused many serious injuries. The firemen have been to the village since this morning to control the situation.